One of the most-awaited events in the trade fair calendar is the SikatPinoy National Food Fair which, this year, is happening from March 16 to 20, at the Megatrade Halls 1-3 of SM Megamall, Mandaluyong City. Keeping to its theme of “Piling-Piling Pagkaing Pilipino,” the Department of Trade & Industry – Bureau of Domestic Trade Promotion (DTI-BDTP) has chosen over 100 exhibitors from all over the country to showcase food products that are worthy of being promoted in the national domestic market. 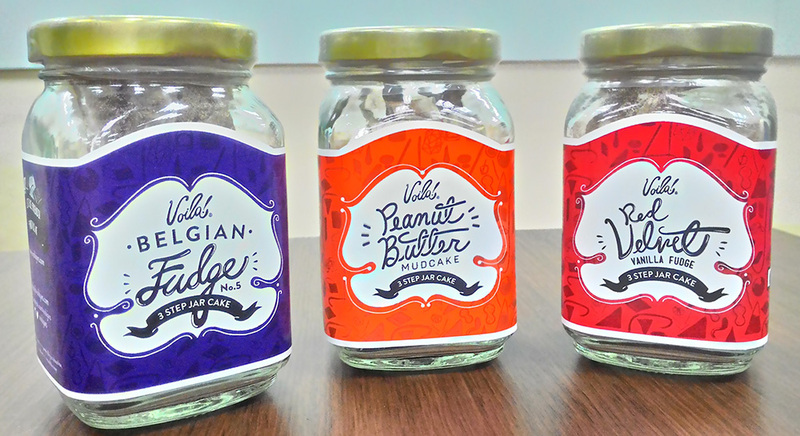 Voila 3-Step Jar Cakes. This innovative product lets you bake a cake in three easy steps—(1) add water; (2) mix ingredients; (3) microwave for one minute. Available flavors include Belgian Fudge, Peanut Butter, and Red Velvet. 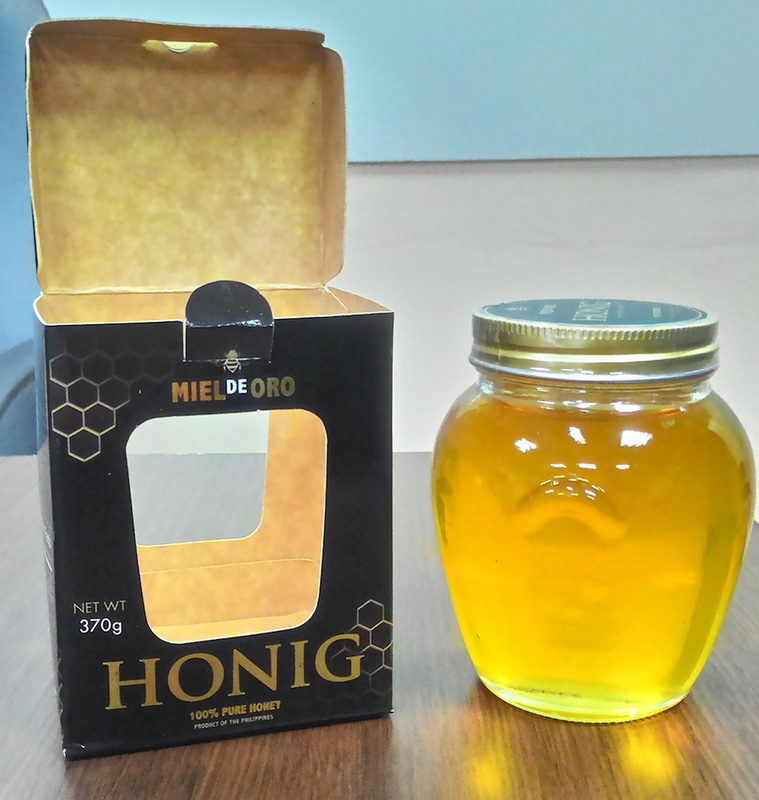 Miel De Oro Honig. Coming from the highlands of Malaybalay, Bukidnon in Mindanao, this is raw, unfiltered, unheated honey that is 100% pure. Using organic bee-raising methods, their bees collect nectar from coconut, pineapple, sunflowers, coffee, and wild flowers. 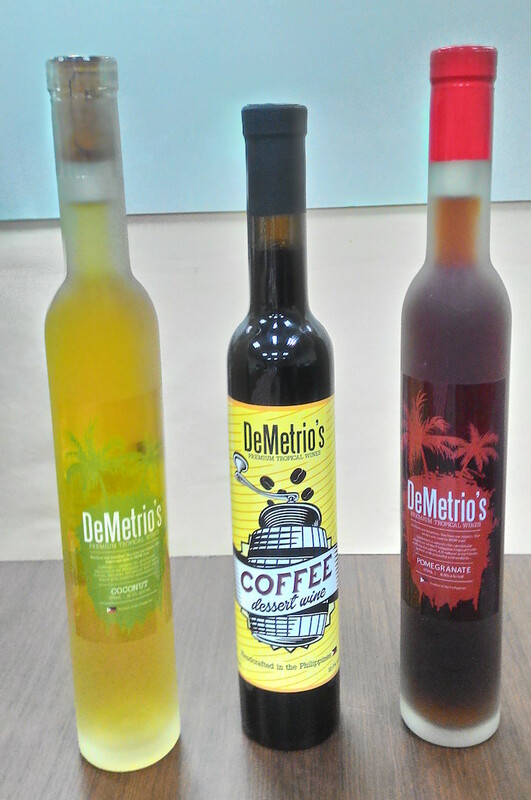 DeMetrio’s Wines. These tropical fruit and dessert wines are handcrafted at a micro-brewery in Fort Bonifacio, Taguig City. Produced only in limited batches, the range of tropical fruit wines include mangosteen, passion fruit, coconut, marang, mango, dragon fruit, bignay, cashew, strawberry, and blueberry. The coffee-based dessert wines come in coffee, choco latte, and dulce de leche flavors. Visitors to the 2016 SikatPinoy National Food Fair will have many more gastronomical delights to choose from, with exhibitors in the following food categories: meat, fish and marine products; processed fruits and vegetables; ingredients, sauces and condiments; wines and beverages; coffee, tea, and cocoa; bakery products, snacks and confectioneries; organic, herbal and natural products; as well as food supplements and vitamins. To ensure the quality of the products on display, exhibitors were carefully screened based on these criteria: (1) product quality and safety; (2) packaging and labeling; (3) market potential; and (4) production capacity. The stringent process compels small and medium enterprises to upgrade their product offerings, and helps prepare them to be more competitive in the domestic market. 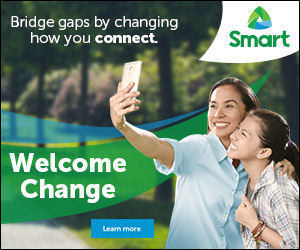 Food entrepreneurs who wish to grow their business are also encouraged to visit the 2016 SikatPinoy National Food Fair, as concerned government agencies such as the Food Nutrition Research Institute (FNRI) and the Food and Drug Administration (FDA) will be there to offer guidance and networking opportunities. There will also be cooking demos, as well as competitions for best food packaging and most innovative products. The 2016 SikatPinoy National Food Fair is open to the public for free. 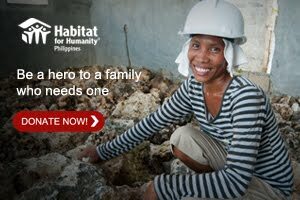 Call the DTI-BDTP at 751-3223, or email bdtp@dti.gov.ph for more information.